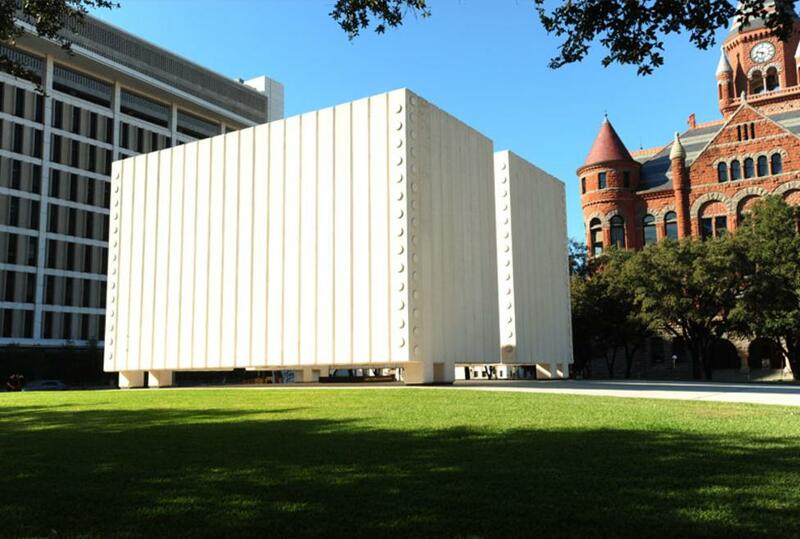 As a tribute to an extraordinary man, John F. Kennedy Memorial Plaza was dedicated June 24, 1970. In the years since it has become an integral part of the city’s urban landscape and cultural heritage. The memorial was designed by Phillip Johnson the renowned American architect. 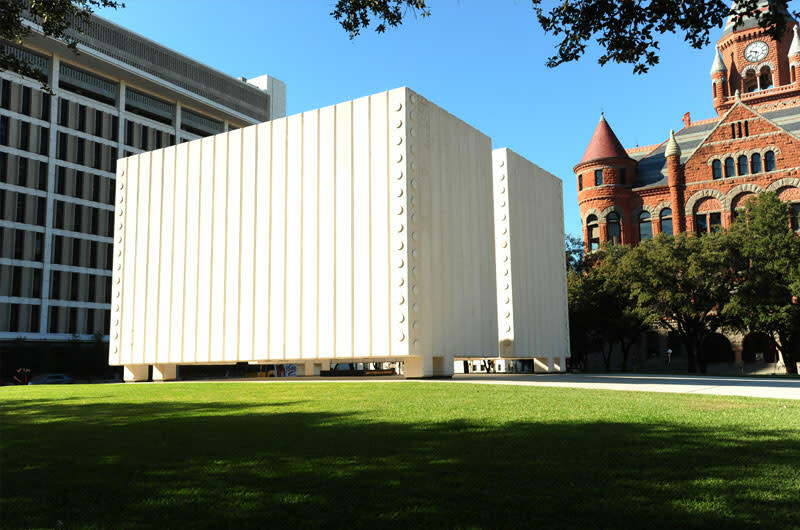 The memorial is part of the Dealey Memorial Plaza experience which includes the grassy knoll and the Sixth Floor Museum in the old School Book Depository.